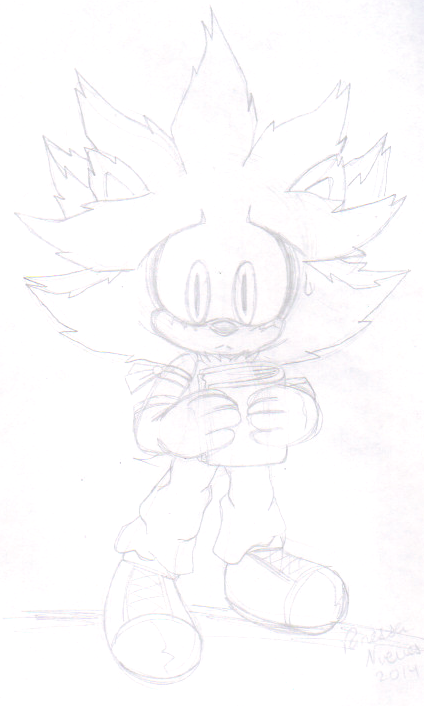 Here is Mephiles and Silver's child, he doesn't have a name either but we will submit it as soon as he does. And as you can she he reads allot. Is this from your friend too?